Frenzel Properties is a full-service residential real estate brokerage firm that strives to provide exceptional representation for buyers and sellers. We're a boutique firm that works hard for our clients. 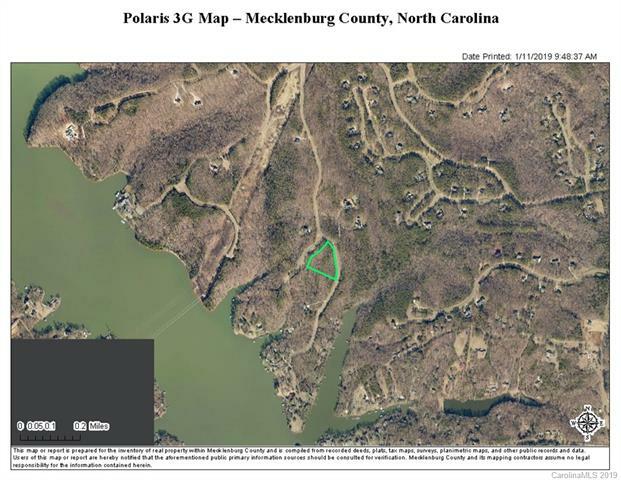 The Sanctuary on Lake Wylie - Build your dream home on this private estate lot, with easy access to downtown Charlotte and the Airport. Bring your own builder or choose from multiple Guild Builders. No requirement to build right away, build when you are ready. Enjoy the amenities as soon as you own the lot. Lease-able boat docks in the Community. Enjoy tennis, 22+miles of walking trails for residents only, 17 acre waterfront Amenity camp with a full time Activities Director and staff.